It is about a little girl who is constantly daydreaming and creating new worlds from her imagination. In it, her understanding teacher recognizes her creativity, but it also addresses the expectations of a classroom setting, and how to meld the two. 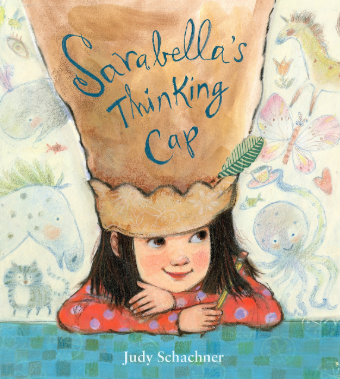 This beautifully illustrated book will connect with all children who have an active imagination!